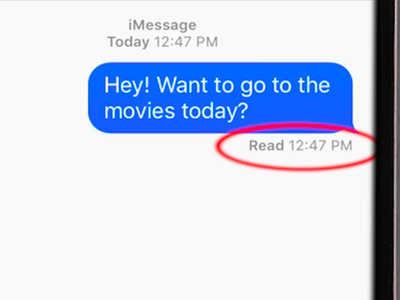 Apple is giving you more flexibility with how you use read receipts. When iOS 10 is made available to everyone this fall, the new Messages app will let you enable and disable read receipts on a per-conversation basis. Read receipts, which infamously tell the other person when you’ve read an incoming text, have to be enabled or disabled for all conversations in the Messages app currently. Once you update your iPhone or iPad to iOS 10 later this year, you’ll be able to enable or disable read receipts by tapping on the top right “Details” button next to the name of who you’re messaging. The option to send read receipts will be available under existing options to share your location and enable Do Not Disturb for notifications.